"Frontline" explores "The Facebook Dilemma" on Oct. 29 and 30. The promise of Facebook was to unite the world. But a series of recent scandals – from the proliferation of fake news and disinformation on Facebook, to the company's failure to protect millions of users' data – have raised the question: Is Facebook more harmful than helpful? The scandals seemed to take Facebook by surprise. But the warning signs have been there all along. In "The Facebook Dilemma" — airing at 8 p.m. Oct. 29 and 30 on Panhandle PBS — Frontline investigates a series of warnings from insiders and outsiders that went unattended by Facebook as the company grew from a dorm room project to a global empire. “Being a whistleblower isn’t any fun, but I felt that I had a responsibility as someone who had … more of a sense of what was going on,” former Facebook platforms operations manager Sandy Parakilas told Frontline. Parakilas said he raised red flags to Facebook executives more than five years ago about the risks that users’ personal data could be inappropriately obtained and misused, but said his warnings went unheeded. 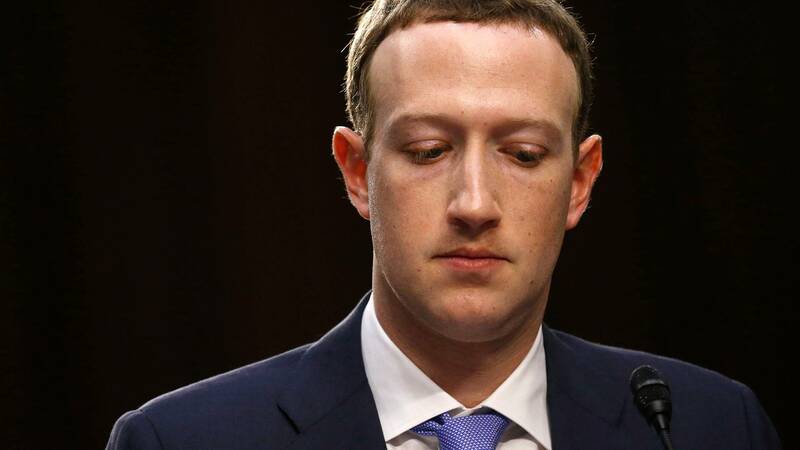 “Having worked at Facebook and having seen how they operate, I was just concerned that they weren’t going to be held accountable in the way that they had to be if the country was going to move forward,” Parakilas said. With insider accounts, "The Facebook Dilemma" tells the story of how decisions made by the company as it sought increased wealth and new users transformed Facebook into a surveillance company, a media company and a player in social movements and elections around the world. “Facebook systematically went from interconnecting people to essentially having a surveillance system of their whole lives,” Facebook investor and venture capitalist Roger McNamee told Frontline. Frontline, U.S. television’s longest running investigative documentary series, explores the issues of our times through powerful storytelling. Frontline has won every major journalism and broadcasting award, including 89 Emmy Awards and 20 Peabody Awards.